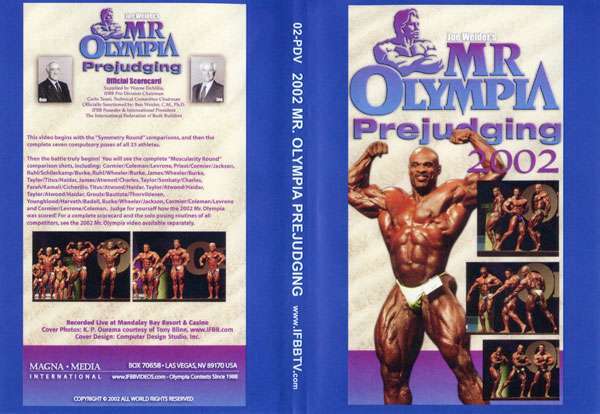 A completely separate tape for the Prejudging – with all of the comparisons. See the top men side by side. 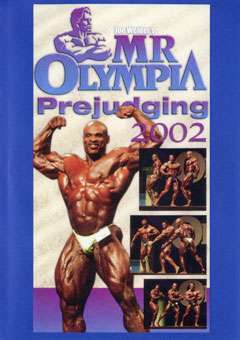 Sadly this was the last Mr Olympia appearance by the great Flex Wheeler.